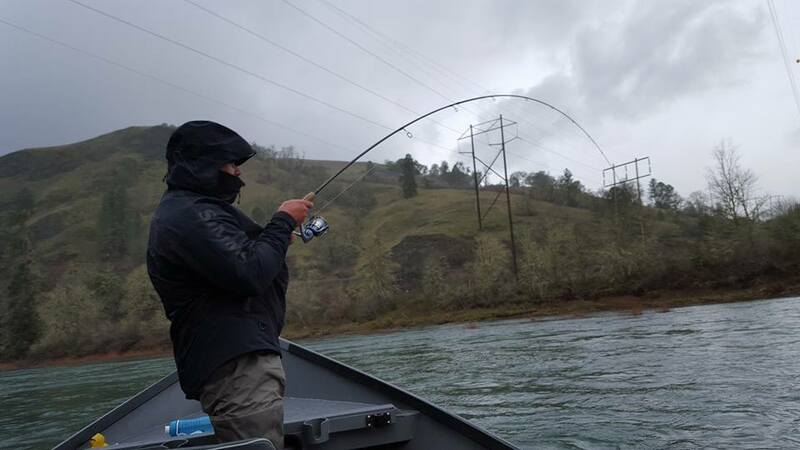 VANCOUVER, Wash. – Fishery managers from Washington and Oregon today approved a sports fishery, for spring chinook salmon on the Columbia River that reflects a significant reduction in the number of fish available for harvest this year. 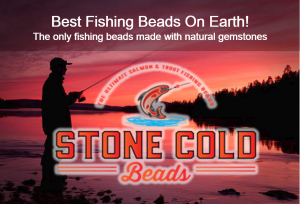 WDFW is the primary state agency tasked with preserving, protecting and perpetuating fish and wildlife and ecosystems while providing sustainable fishing and hunting opportunities. 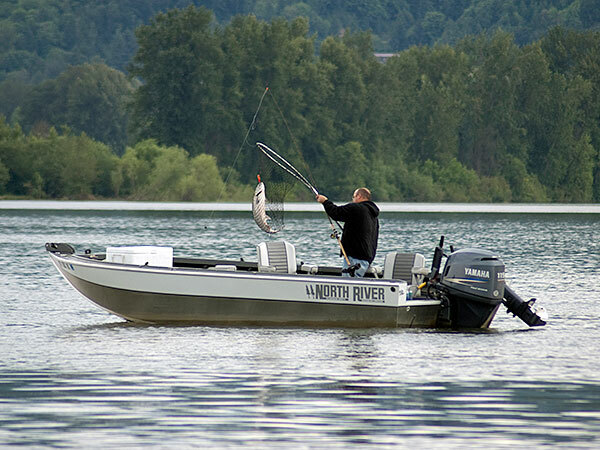 OLYMPIA – The Washington Fish and Wildlife Commission will take public input on various topics – including hatchery reform, salmon management in Grays Harbor and Willapa Bay, and several land transactions – during an upcoming meeting in Olympia. 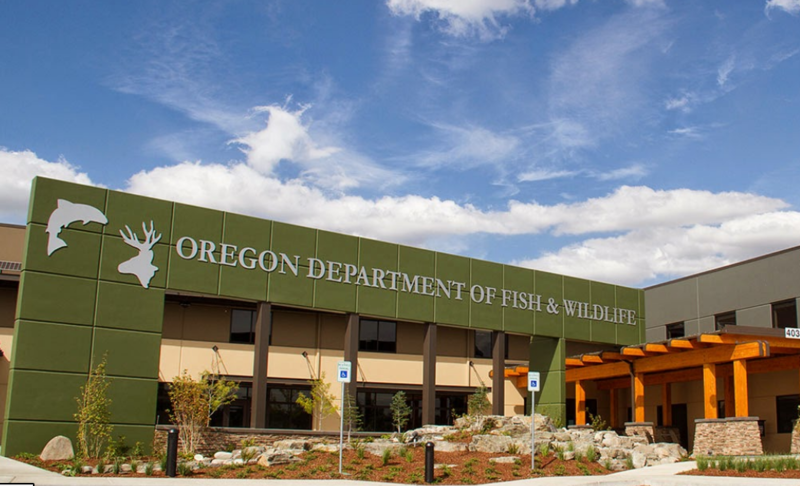 The commission, a citizen panel appointed by the governor to set policy for the Washington Department of Fish and Wildlife (WDFW), will meet Feb. 8-9 in Room 172 of the Natural Resources Building, 1111 Washington St. SE, Olympia. The meeting will begin at 8 a.m. both days. A full agenda is available online at https://wdfw.wa.gov/commission/meetings.html. 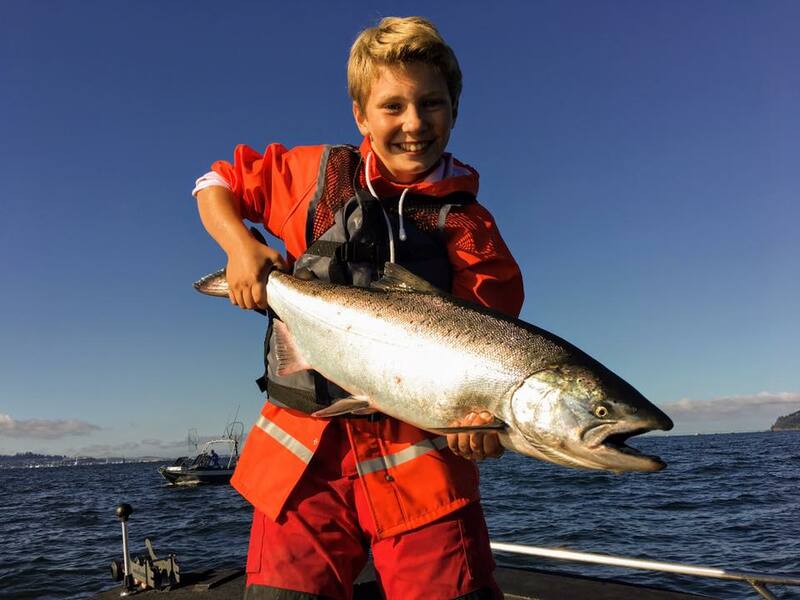 WDFW staff will provide an update on a review of the state’s hatchery and fishery reform policy, which is intended to improve hatchery effectiveness, ensure compatibility between hatchery production and salmon recovery plans, and support sustainable fisheries. Staff will discuss the process they will use to review the policy and the science behind it. The public will have the opportunity to comment during the Friday meeting. 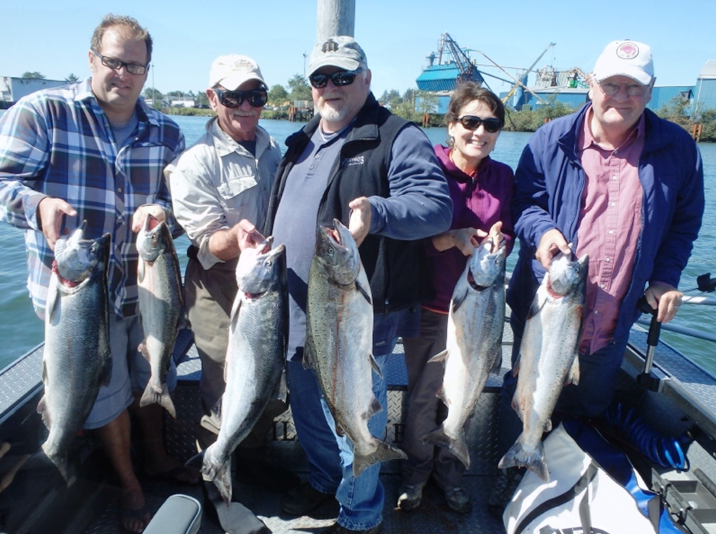 WDFW fish managers will also provide an update on the progress of the Willapa Bay Salmon Management Policy comprehensive review. 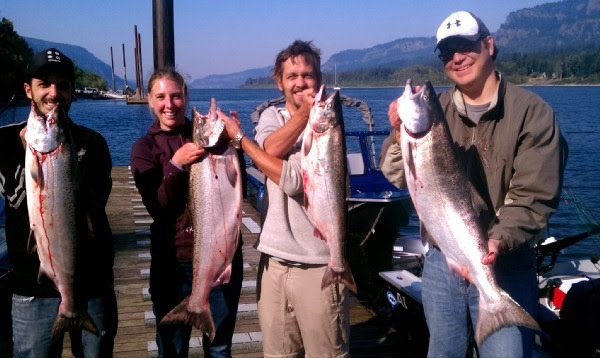 That policy, approved by the commission in 2015, prioritizes recreational chinook fisheries in Willapa Bay while focusing commercial fishery opportunities on coho and chum salmon. 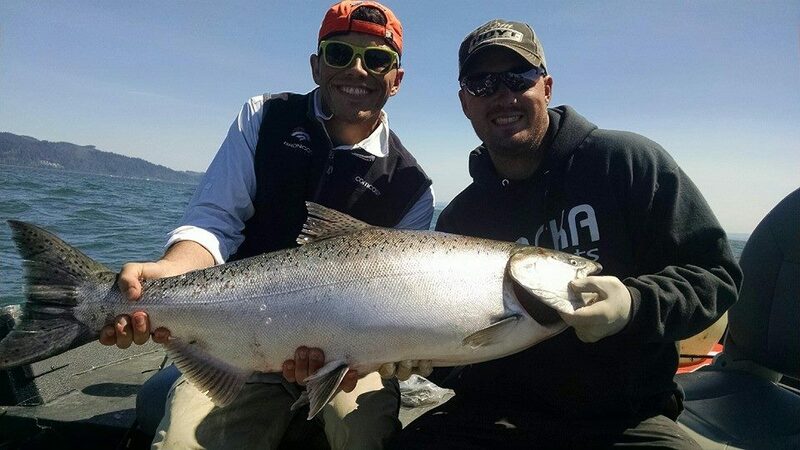 To meet conservation objectives, WDFW requires the release of any wild chinook salmon in these fisheries and manages fishing seasons to hold mortality rates for those fish within a prescribed limit. 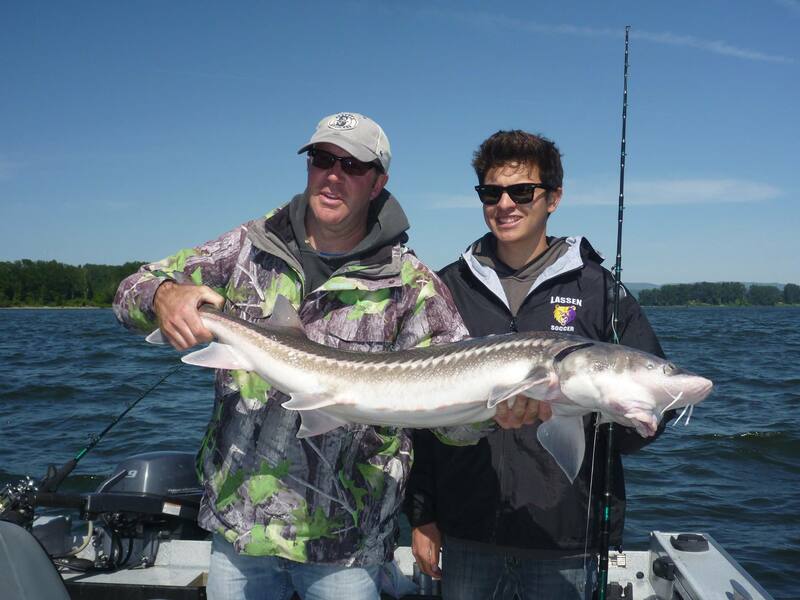 WDFW staff will seek guidance from the commission on priorities for the 2019-20 season. 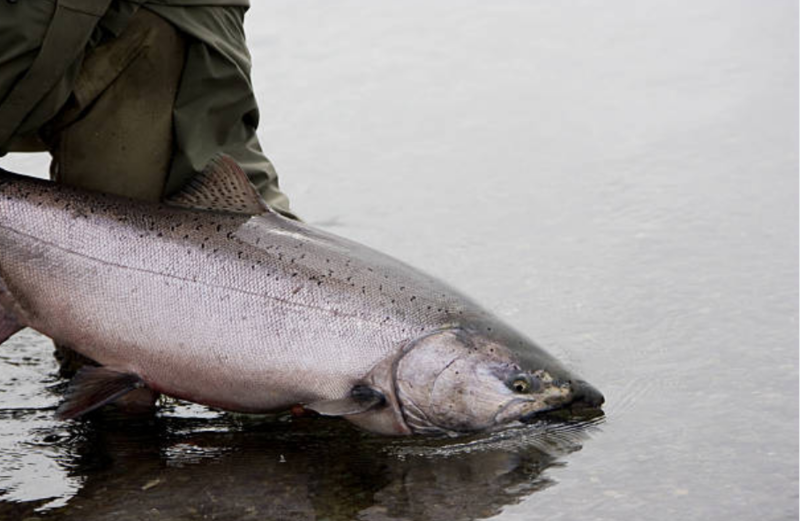 Also at the meeting, state fishery managers will provide an overview of last year’s salmon fisheries in Grays Harbor, including an assessment of harvest levels and conformance with conservation objectives. 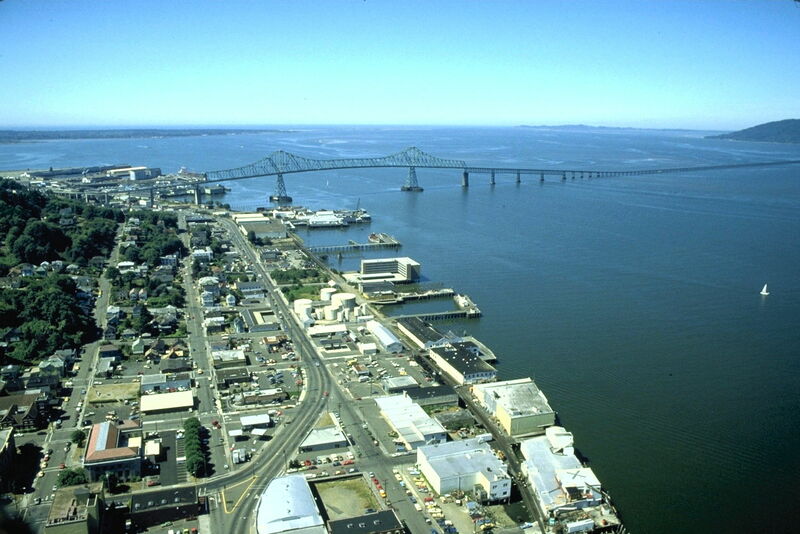 After staff presentations, the commission will take public input on both the Willapa Bay and Grays Harbor policies. In other business, commissioners will consider three transactions, including the acquisition of 1,100 acres to protect waterfowl habitat in Grays Harbor County, an 80-acre conservation easement to protect Mazama pocket gopher habitat in Thurston County, and an easement to Ferry County for wellhead protection. 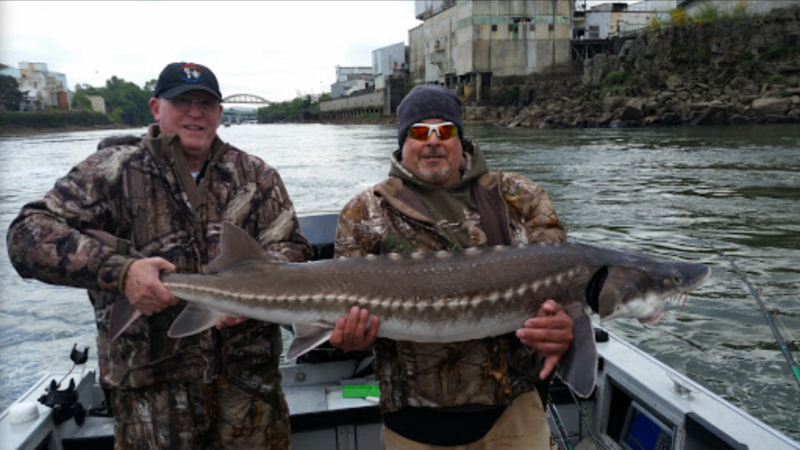 Additionally, the commission is scheduled to take action on proposed wildlife-rehabilitation rules and will hear a briefing on the Lower Columbia River sturgeon population and proposed 2019 fisheries.